What Was Special About the Polyvore Community? 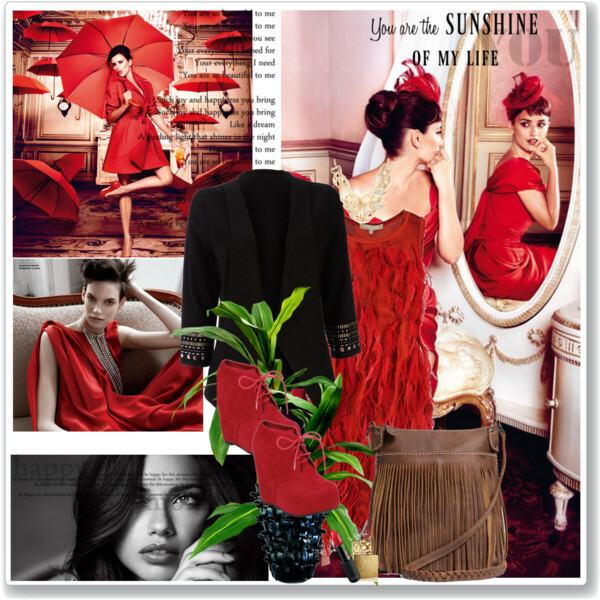 Fashmates has the answer Polyvore community members are looking for. After the takeover of Polyvore by Ssense, and its immediate shut down it is understandable that Polyvore’s 20 million users were shocked and surprised. Why the Shock and Surprise? According to Digital Daze, the friendships and connections people created in communities were built up over the course of Polyvore’s eleven-year history have been deleted without consideration or explanation. And, this was what was most special about the Polyvore community. Some users have turned to sites such as Reddit where groups have been set up for members to track down their friends. As well, Twitter has been infiltrated with posts from users looking to reconnect. “It feels like I had an art studio filled with 10 years’ worth of work and someone just burnt it down” Jasmine Wingfield, a filmmaker from London who used the platform to create costumes for her characters, claimed. Using Fashmates FriendFinder, all Polyvore community members and find and reconnect with friends again. This means that the close Polyvore community can continue to thrive and produce some stunning fashion and design sets, and all they have to do is register for free on Fashmates.